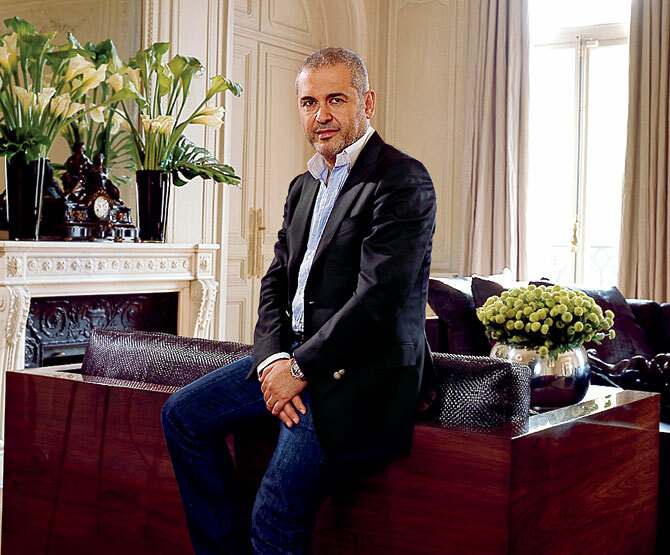 Fashion designer, Elie Saab partners with LCF and Lebanese American University..
Elie Saab (fashion designer) is partnering up with London College of Fashion and Lebanese American University to create a new fashion degree. The concept behind the degree is creating a qualification that is both relevant to Arab Culture and international. The course will launch in September 2014 at the Lebanese American University. The qualification will be overseen by, London College of Fashion. We are loving Eminem and Rihanna’s new song – The Monster! Cannot wait for the video to be released.. Enjoy! BBC Radio 1 DJ Nick Grimshaw was named as the new Menswear Ambassador for London Collections: Men, following in the footsteps of David Gandy, Tinie Tempah and Dermot O’Leary. Grimshaw has recently been a front row regular during Fashion Week, hanging out with his celebrity mates. He’ll now be promoting British menswear alongside a host of fashion industry figures. In memory of Jimi Hendrix, this day belongs to one of the greats, the day one of the greatest and most influential electric guitarists in the history of popular music was born, Get your air guitar ready and release a bit of tension on this cold Wednesday morning! Italian Eyewear Company Safilo are set to design, make and sell for the men’s brand jack spade, the male companion to the Kate Spade brand. 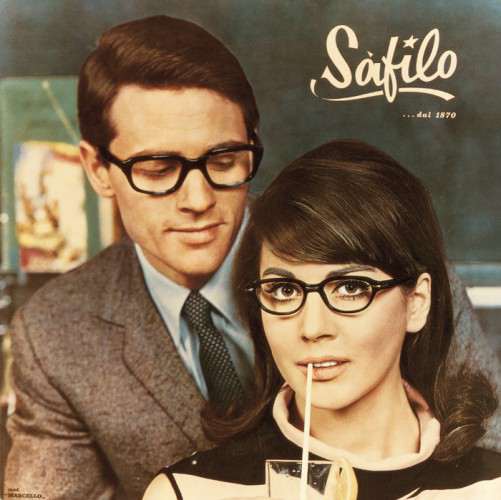 Safilo who already make eyewear for Dior and Gucci signed a 5-year agreement working alongside Jack spade to make and sell the glasses for fifth & pacific in North America. A perfect present for anyone stuck on what to buy their man for Christmas, let’s hope they return the gesture………..
Ok the song is really awful but the spoof video courtesy of James Franco and Seth Rogen is such a gem we could not resist! 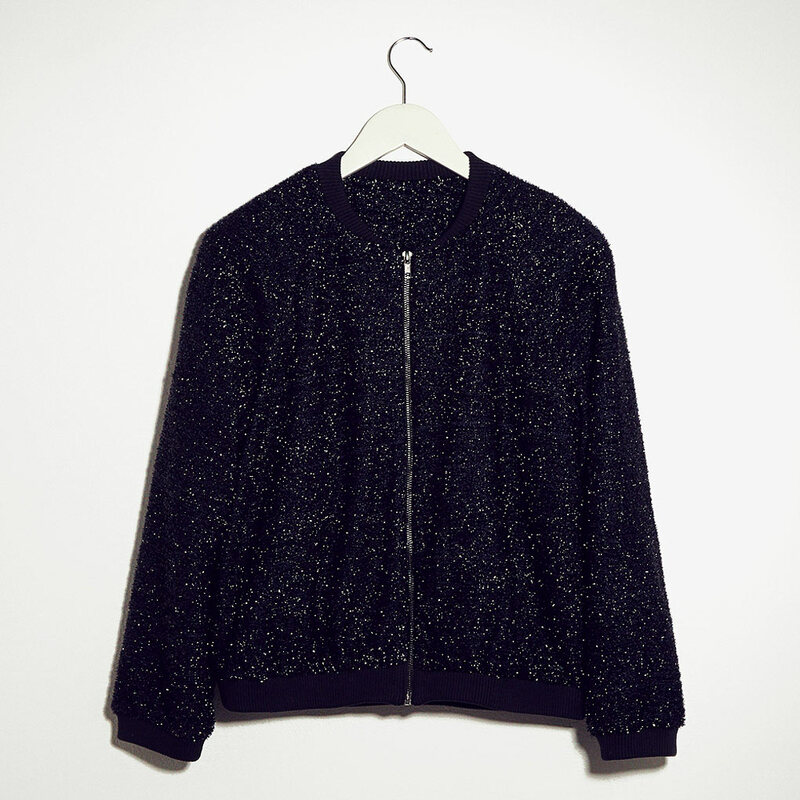 Topshop have unveiled some sparkly new pieces onto their website for a little gift inspiration! The website allows you to pin all the suggested items onto your very own Pinboard, collating all the ideas for Santa’s list (Lets hope you’ve been good this year). We especially love the Lurex bomber jacket, perfect for keeping warm and looking chique during the cold winter months ……… Start pinning now! Design star Molly Goddard has teamed up with Asos to launch a capsule line of four dresses, marking the designer’s first stockist. The former Central Saint Martins student graduated last year to much fanfare, with her key inspirations including the Spice Girls and Barbie. Goddard, who interned at John Galliano and Meadham Kirchhoff while studying, showcases bright, boxy tulle shapes with a more accessible look for the new Asos Collection. Girl Power! Franco-Dutch design duo extraordinaire MaryMe.JimmyPaul were featured in the How To Spend It section of the Financial Times this weekend. This is a truly gorgeous photograph of their crazy pillow dress.